John Midgley joined Seagars in 2015 having previously worked in the Valuation and Advisory team at JLL. 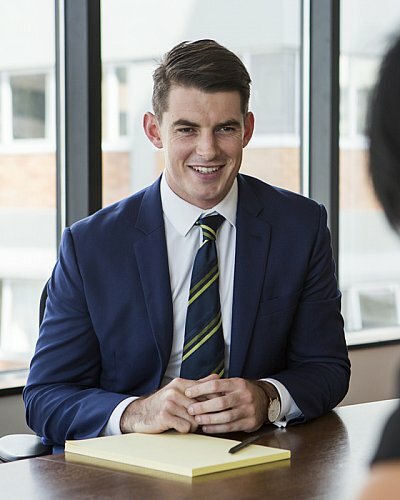 Prior to this, John graduated with a Bachelor of Commerce (Economics and Commercial Law Double Major) and a Bachelor of Property conjoint degree at the University of Auckland in 2013. John is involved in a wide range of valuations with a particular focus on Auckland CBD fringe commercial valuations as well as wider Auckland industrial valuations working with Ian Colcord. John achieved the status of Registered Valuer in 2017.